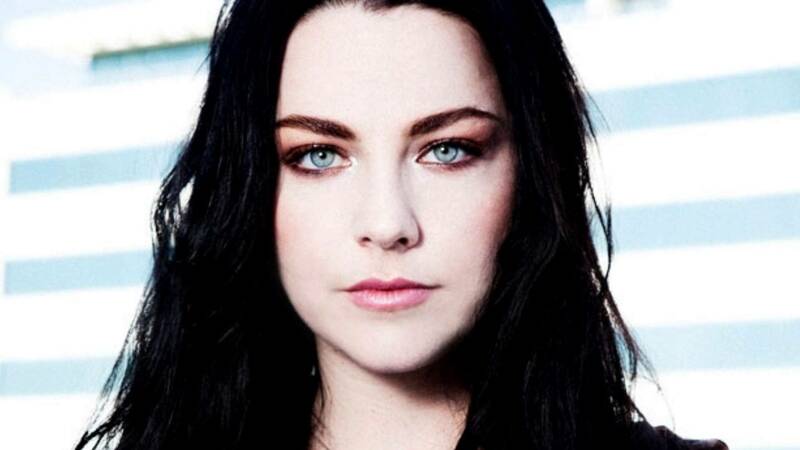 Evanescence frontwoman Amy Lee has just released an English-language cover of Francesca Michielin’s “L’amore esiste” (“Love exists”). Amy heard it on the radio during a work trip in Italy. The single contains two remixes by Guy Sigsworth and Spaceway.